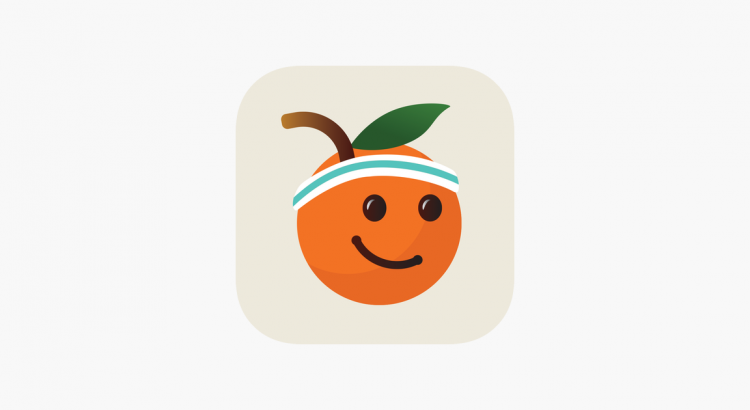 Let me to share with you one of the best app I have ever used for making my grocery shopping much more sensibly. It is eye opening to understand and know what is really in our food! Scan the item you intend to buy and you may end up buying nothing! In families where healthy or special diet is very important this little app can be a huge help and a real game changer! Also can be used as an educator for our children to demonstrate them that the food they really like or crave is in reality toxic for their body! Or use it just enhance the nutritional education of your kids. The app is free and is available for IPhone or Android! 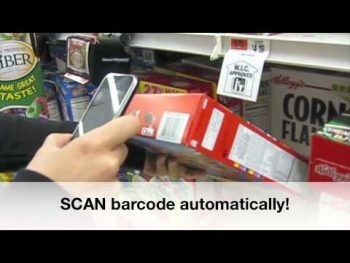 By simply scanning the barcode on packaged food items as you shop, you can glean all the key nutritional details without having to decipher a single label. Fooducate gives every food item a letter grade for health, from A to D, based on an algorithm developed by nutritionists and dietitians, which takes into account the nutritional density of each food. The program even considers ingredients and other nutrition label components that sometimes get lost in harried consumers’ processed-food analyses, such as preservatives, additives, high fructose corn syrup, food colorings, added sugar and serving sizes. Users can weigh the pros and cons of each product and compare them side-by-side to healthier options.